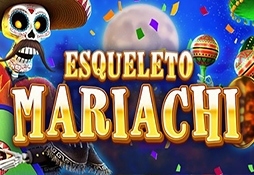 This popular video slot offers a lot of entertainment with its incredible bonus features and 9 pay lines. 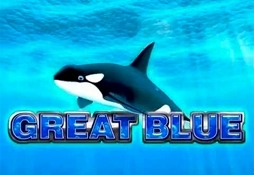 If you’re into big prizes, then try this slot machine, but be prepared – it’s not easy! 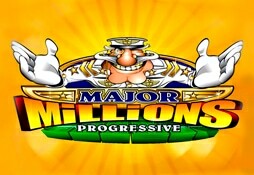 Major Millions Progressive is a popular progressive jackpot slot machine by Microgaming, and it features 3 or 15 paylines. 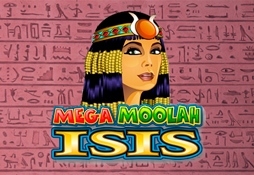 Mega Moolah Isis is a colorful slot machine with 25 paylines. The scatter is the Hawk and the wild symbol is Isis. 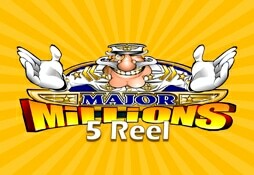 Win great prizes with the Major Millions 5 Reel progressive slot machine featuring 15 paylines. 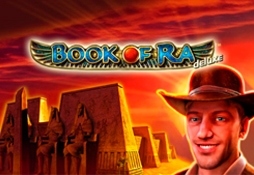 Featuring 25 paylines and 15 reels, enjoy this underworld-themed video slot. 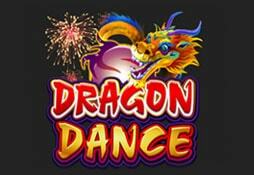 Win up to 60.000 coins with this popular game inspired by the Chinese street festival of the same game! 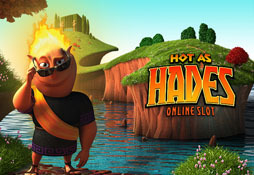 Win big with the 40 pay lines offered by this slot machine game. Featuring 3 rows and 5 reels. 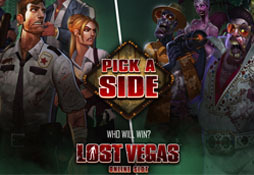 Lost Vegas Slot is a video slot with 243 paylines. 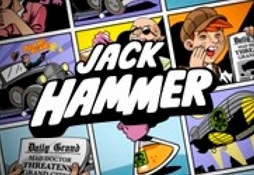 Enjoy stunning visuals and an amazing audio experience with this game. Go on an adventure based on the film, Terminator: Judgement Day. You can’t hate this game. 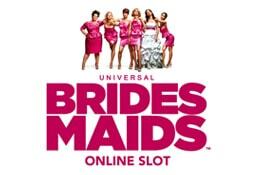 Offering 5 reels and 20 paylines, you can win big with this video slot machine. 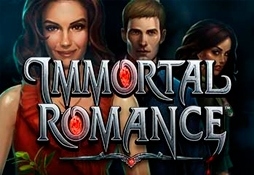 Immortal Romance slot offers a scary love story and it is one of the most popular five-reel video slots on the market. You like guns? 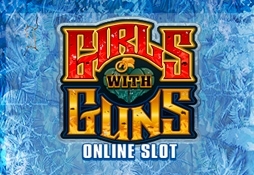 Then you will love the Girls With Guns video slot machine! 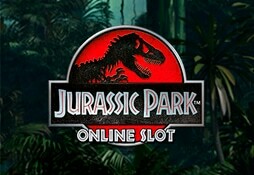 Enjoy a thrilling and adventurous game experience with this dinosaur-themed game.